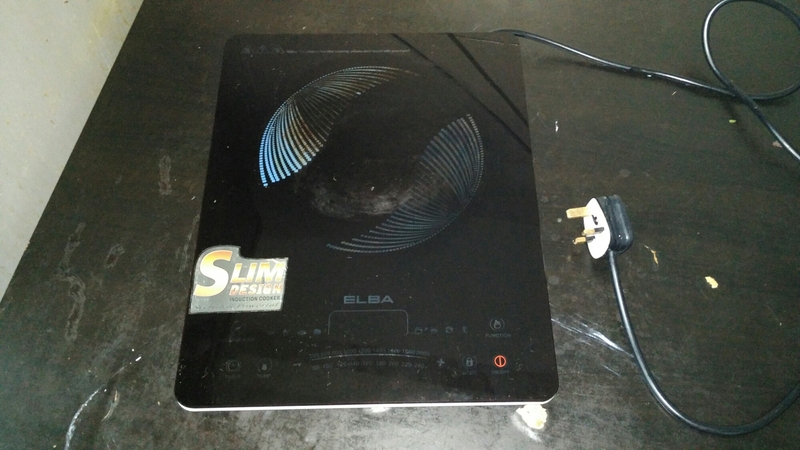 Around four months ago, I buy Elba induction hob to replace my old-busted Philips induction hob. Today the induction hob suddenly decided to stop working. My old Philips manage to survive whole one year compare to Elba that only manage to survive four months. No wonder Philips brave enough to give 24 months warranty for its product. For now I need to figure out how to cook while I send both for repair.